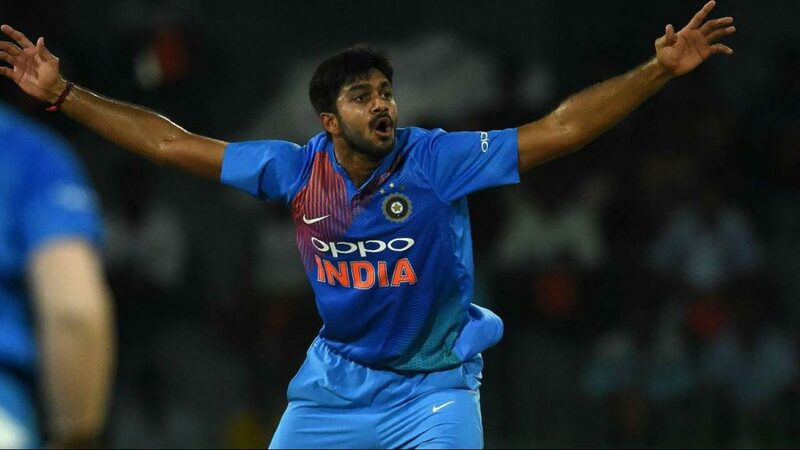 Indian all rounder Vijay Shankar’s consistent form in the recently concluded tour of New Zealand has opened his chances to be a part of the 2019 World Cup. Shankar scored a match winning 45 in the fifth ODI against New Zealand continued with his sublime touch in the T20I series as well wherein he finished as the second highest run getter for India in the series with 84 runs after skipper Rohit Sharma. Chief Selector MSK Prasad had also mentioned earlier that Vijay Shankar was under the radar for this year’s World cup to be held in England and Wales. 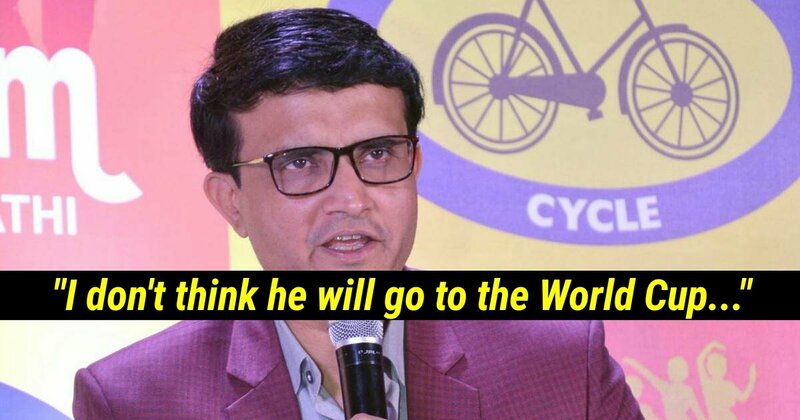 Despite all this, former Indian skipper Sourav Ganguly feels that the all rounder won’t get to participate in the 2019 World Cup and even mentioned the reason for the same. “Vijay Shankar improved his batting and Rishabh Pant played well too but I don’t think Shankar will go to the World Cup,” said Ganguly said in IndiaTV’s show Cricket Ki Baat. The reason for this could well be because of so many different options open to the selectors before the World Cup in terms of all rounders like Ravindra Jadeja, Ravichandran Ashwin and Hardik Pandya. Vijay Shankar was called in as a replacement in the playing XI for Hardik Pandya and still played when Pandya was playing for the team after completing the two match suspension. 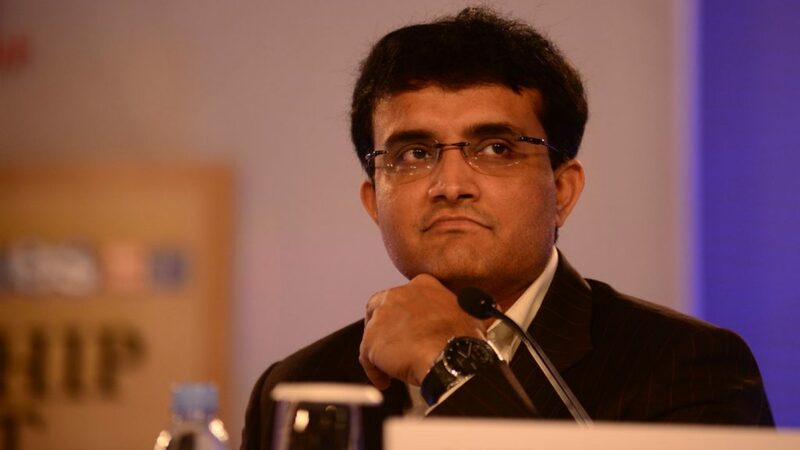 Sourav Ganguly however backed the decision to play Vijay Shankar in the New Zealand Series. “The reason was to give new players chance and if you don’t test Shankar, Pant and Khaleel,you won’t know if they can play under pressure. So, I feel it was okay from India to do that,” Sourav added. There will be more clarity towards selection when India will play against Australia for 2 T20Is and 5 ODIs where Vijay Shankar is very much expected to feature. Prasad however was all praises for Shankar’s performance. “In whatever opportunities he has got, Vijay Shankar has shown the skillsets required at this level. We have been grooming him through Indian A tours in the last two years. But we will have to see where he can fit in the dynamics of this team,” he told ESPN Cricinfo. The process of selection will be an overall mix of many decisions and future performances which will be further clarified after the upcoming series as well. Whether Shankar will finally make it to the team for the World Cup will depend a whole lot on his performance in the upcoming matches.